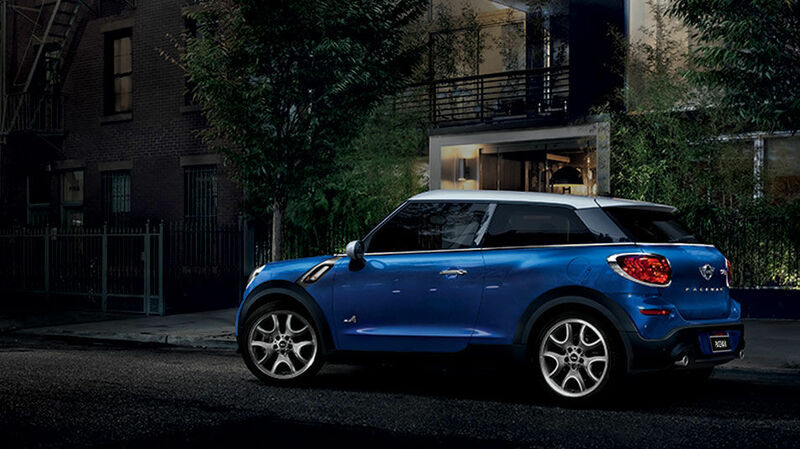 The MINI Paceman's engine is specifically designed to provide engaging performances and driving dynamics. Not everybody needs four doors, and while MINI offers many options to satisfy those who prefer four doors, the Paceman is definitely a great option for those who don’t. Its athletic shape, low profile and fantastic features make it an all-around superb vehicle. 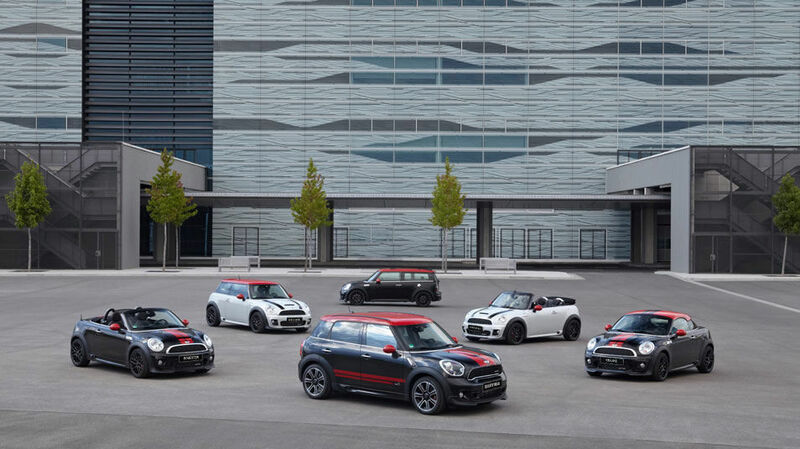 It is offered in a choice of two variants: The Cooper S ALL4, which has a starting price of $33,795, and the more powerful John Cooper Works ALL4, which is offered from $42,195. 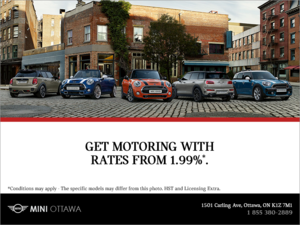 Needless to say, MINI has always mastered the performance side of things. 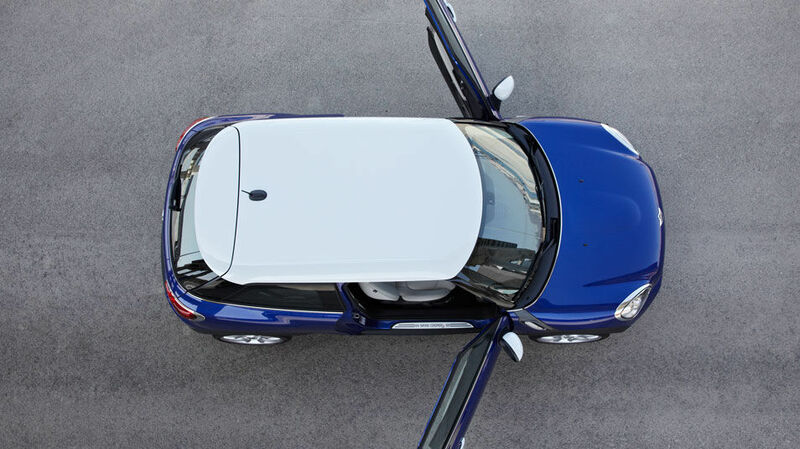 Under the hood of the 2016 MINI Paceman lies the renowned four-cylinder 16 Valve Twin Scroll Turbocharged engine. This engine is specifically designed to provide engaging performances and driving dynamics. The Cooper S ALL4 variant’s version of this powerplant develops a 181 hp and 177 lb-ft of torque. As for the John Cooper Works ALL 4 version, it is more powerful with 208 hp and 192 lb-ft of torque. 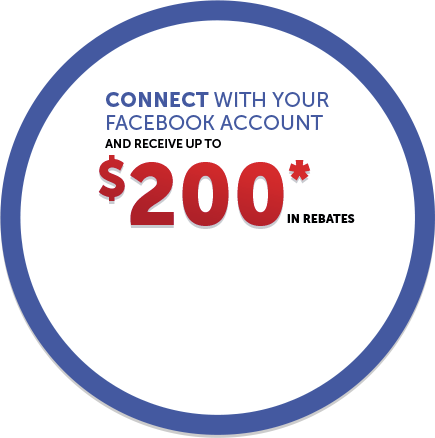 Both variants are offered with either a 6-speed manual or a 6-speed automatic transmission. The MINI Paceman is also about efficiency; both variants offer the same fuel consumption rating. When outfitted with the manual transmission, the Paceman offers 9.4 l/100 km in the city and 10.1 l/100 km with the automatic. While driving on the highway, fuel consumption drops down to 7.6 l/100 km on the manual transmission and 7.7 l /100 km on the automatic transmission. Finally, both variants come with standard ALL4 all-wheel drive system. On the outside, the Paceman is low and sporty. It is a smaller than the Coutryman and has the beautiful coupe profile with fluid lines and stylish curves. 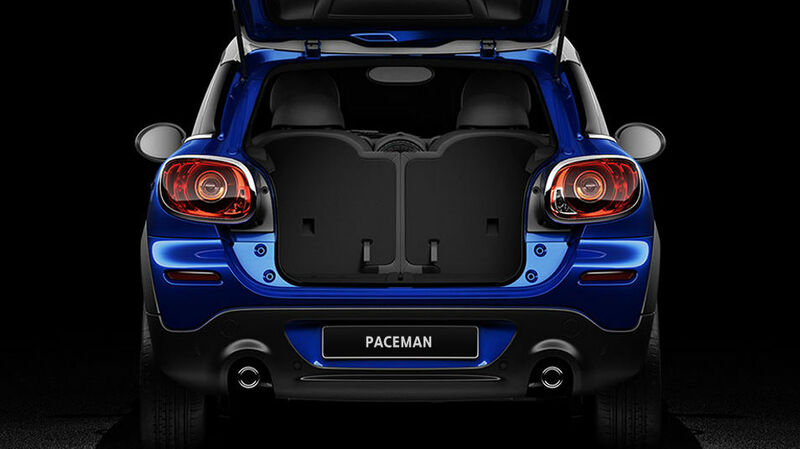 Moreover, flared rear fenders give the Paceman a particularly powerful stance. Standard exterior equipment on both variants includes the heated washer jets and exterior mirrors, the stylish rear spoiler, a body-coloured roof, mirror caps, and the chrome door handles. 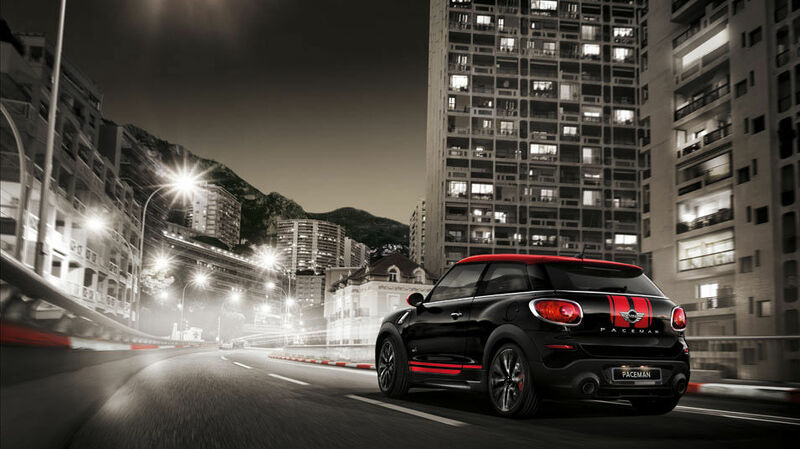 The more powerful John Cooper Works ALL4 gets the John Cooper Works Aerodynamic Kit, the Front Fog Lights, a set of powerful Bi-Xenon Headlights and White Turn Signal Lenses. Inside, both variants are extremely well-furnished with high quality materials and textures. Technology abounds with standard Satellite Radio Pre-Wire, Anti-Theft MINI Boost Radio w/MP3 Compatible CD and AUX-in connection and the Condition Based Service indicator, which provides information regarding to the next oil & brake services, vehicle checks/inspections, etc. Air conditioning, sport seats and the 50/50 foldable rear seats are also standard. 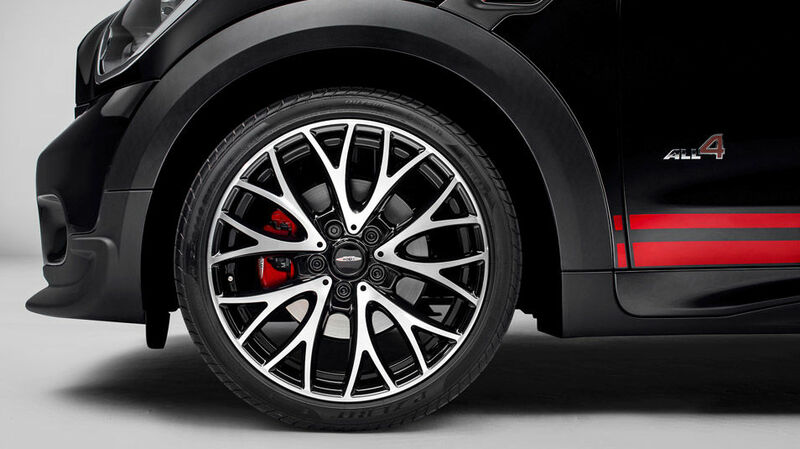 The John Cooper Works version also gets supplementary features, such as the John Cooper Works Leather Steering Wheel and the piano black interior trim.